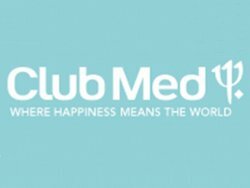 Club Med has just announced a new program that allows guests a trans-formative resort vacation experience. 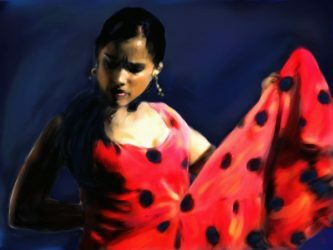 City Stops, includes flights, hotels, car service transfers and breakfast so holiday seekers can fully enjoy cities like Paris, Miami, Dubai, Istanbul, Singapore, New York, Shanghai, Bangkok or Hong Kong. 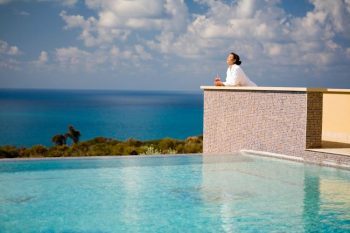 Being with people you love… Exploring places never seen or the seen but can’t explore enough every time…Having endless fun, night parties, lounging, gossiping, shopping… Delicious cuisine… A heavenly spa… A comfortable bed… And an eternal siesta! With back-to-school just around the corner, the ads on TV do as much to signal the coming of Fall as any barometric changes. For travelers who still want to get in their vacations though, the shorter lines and smaller crowds of Fall spell a special kind of value. 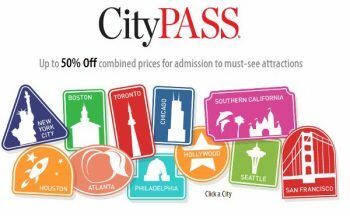 To save time and money, the CityPASS® program is full of ticket booklets and admission cards for prepaid admission at huge discounts. What’s the Deal With Yahoo! and MileWise? A few days ago rumors that Yahoo is eyeballing buying NY travel startup MileWise surfaced. Founded back in 2010, MileWise is basically a deal aggregator-organizer for Android and iOS apps. Basically a loyalty point calculator, MileWise shows promise in helping users sort out the myriad offers and points of the travel world. Tags: Melissa Mayer, MileWise, online travel, travel deals, Yahoo Travel, Yahoo! Today I revisited an exclusive villa rental player IAVRA, which I covered initially back in 2011. 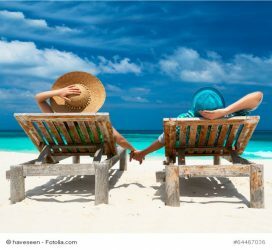 Back then my review was mega-positive, and I only have more positives to add today about the International Association of Villa Rental Agents (IAVRA) mode and method for renting us all fantastic getaways. Let’s take a look at how far these travel entrepreneurs have come. 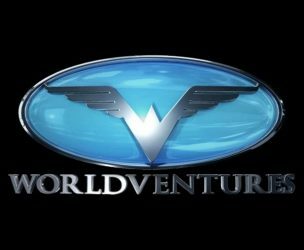 On Friday, WorldVentures announced their latest empowerment of members with their DreamTrips™ Reward Program. According to their announcement, new members who join before April 30 will receive points redeemable toward costs of curated vacations. Delta Travel is always on the lookout for deals for their club members, especially those that offer the best board for less money. Travelers only have to be a member of the club to receive these special offers. News from Delta Travel Center in Valencia begs club members to partake of some super Delta rewards for Spain. 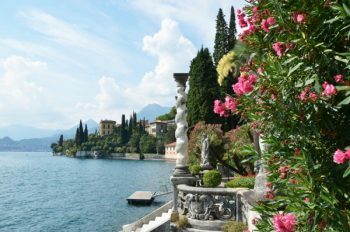 For those of you out there wanting to squeeze the most out of Fall vacation plans recent stats from Hotwire’s Travel Savings Indicator show 20 of Europe’s most popular destinations as spectacular deals. 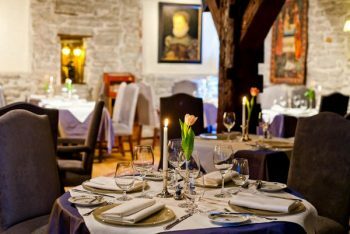 Hotel price drops across Europe range from 7% to 37% compared to a year ago, with some price cuts in excess of 50% year on year. If you ever wanted to visit Europe, there may never have been a better time. In online travel news, Travel Republic has been bought by a subsidiary of Emirates Airlines. The deal finalized December 29 was first reported on Reuters telling of Dnata World Travel’s acquisition for an undisclosed sum. 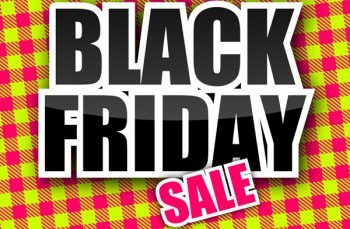 Black Friday sales extended reach into the hospitality niche, with excellent deals for travelers everywhere. Orbitz announcements of deals and personnel changes, like most such corporate news fodder, would not ordinarly be a sign of anything big in the offing. However, with a closing price of $2.40 on Friday, and the inherent value underneath, it doesn’t take a rocket scientist to figure this stock is on the way up. 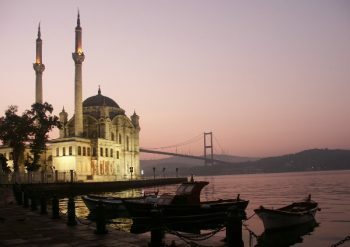 In our efforts scouring the web for information on the Balkans, we often run across all kinds of attractions, great and small. Not the least important people, places, and things having to do with travel, hotels can often be obscured from view – at least online, that is. The other day we ran across just such a hotel gem presented itself. 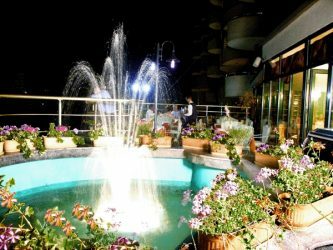 The Grand Hotel Tirana, while a bit hard to find online, offers a hospitality value worth mention. ULookUBook.com say that British tourists are jetting off on all inclusive holidays to Turkey to experience the unique culture and fantastic scenery of the country. Saveology, the innovative daily deal startup making headlines of late, has now launched their discount deal website for Boston. Saveology users now have access to more than 28 national and local markets. If it’s simple and carefree you want in “opt in” dealing Boston, now you got it.